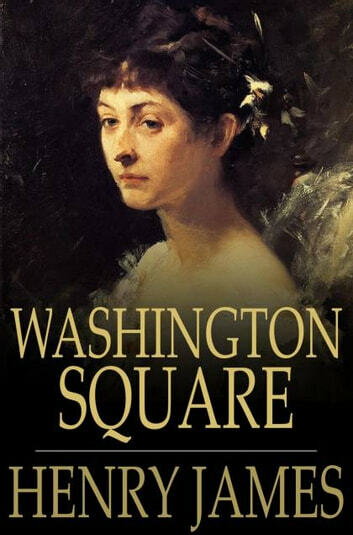 Washington Square by Henry James is the story of the gentle, dull Catherine Sloper who falls for the ambivalent Morris Townsend, who her father believes is a fortune hunter. When Catherine's father refuses to countenance the marriage and threatens to disinherit her if she proceeds, the dutiful Catherine is unable to choose between her father and the man of her dreams. 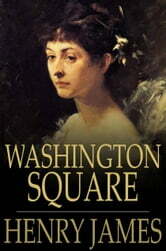 Often compared to Austen for the precision and elegance of the prose Washington Square is a beautiful tragicomic story that is one of James' bestloved novels.